Auto Insurance | Beacon Insurance Agency Inc.
Collision Coverage: This is the basic insurance type that covers your vehicle if you collide or run into something. This covers collisions with other cars as well as if you were to run into a stationary object like a wall, barrier or bridge. Comprehensive Coverage: This covers anything that may happen to your car that is not directly related a collision. This would include things such as theft, fire, vandalism and even hitting a deer. Liability Coverage: This type of coverage covers the damages when you are at fault in an accident and you damage someone else's car or property. "Liability" means "responsibility," with the two different types being Bodily Injury (BI) and Property Damage (PD). Liability coverage is often mandated by state law. Medical Payments: This is for any injuries to the driver or passengers that occur if an accident occurred while you were driving. 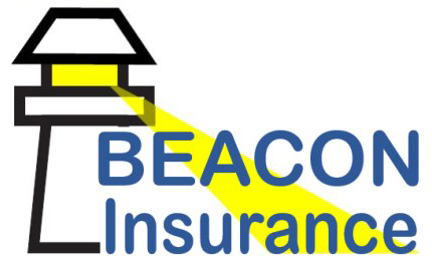 With Beacon Insurance you can be confident our agents will take the time to understand your risks and available coverages, as well as discounts that may be available to you and your family. Got an honor student? Taken a qualifying driver safety course? 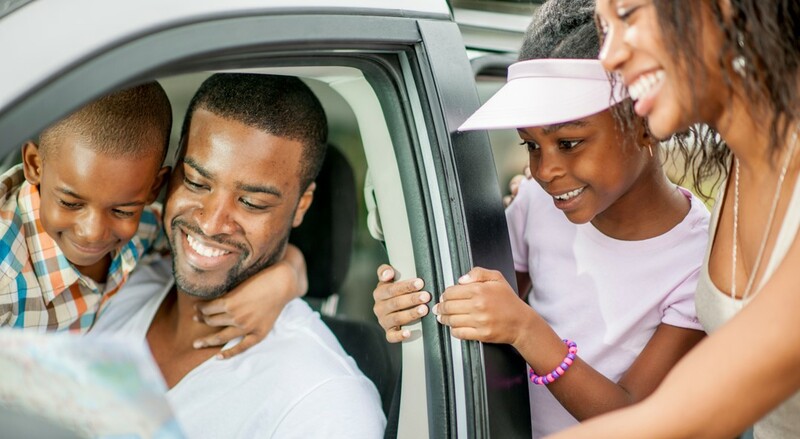 The more we understand about you, your car and its drivers, the better we can contract the right insurance at the right cost to you.